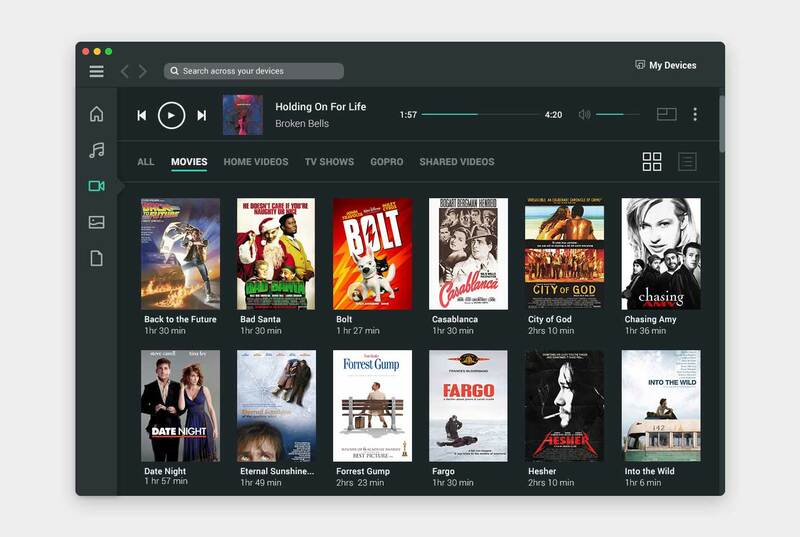 Today we’ll be reviewing younity – a home media server that connects all your devices, be it desktop, laptop, tablet, TV or smartphone, so you can access your media content without any syncing, uploading or storage limits. People nowadays use multiple devices every day, such as desktop computer, smartphone, and TV. Accessing or integrating your media content on all of these devices can be time-consuming and even quite challenging in some cases. Younity solves this issue by offering unlimited access to your content on all the devices that you’re using. This new desktop-to-desktop application allows you to discover content stored on one computer from another computer – no cloud needed – on top of the existing desktop-to-mobile application. All you have to do is install younity on all the devices you want to have connected. That’s it! No hassle! It will take care of the rest. This tool will then unify all your media content and libraries on all the devices it is installed to. 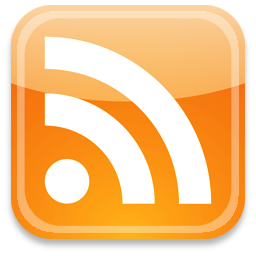 This means you will have access to the same content regarding on the device you are visiting your younity account on. This currently works with iOS, Windows, Android and Mac products. Let’s say you own a Windows desktop computer, MacBook, an Android phone and an Apple tablet. 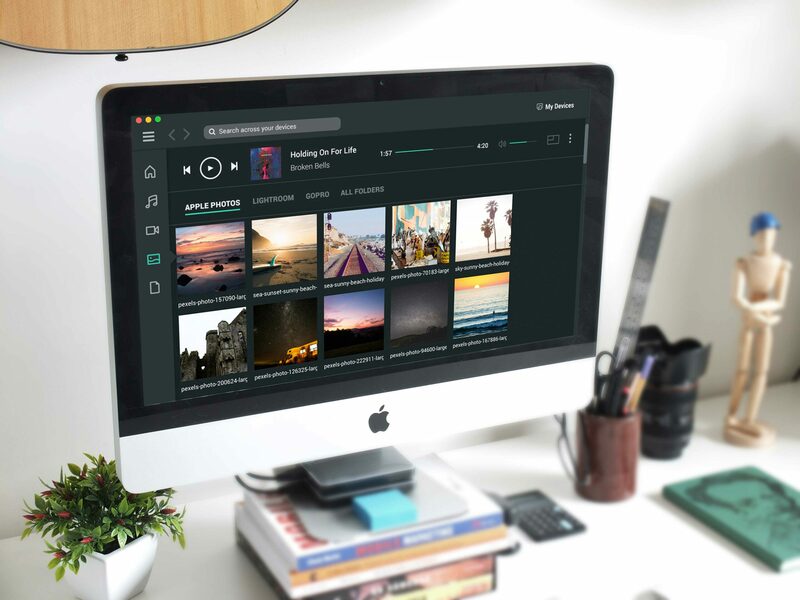 This great app unifies your media content on all of these devices, meaning that you’ll get access to your music, videos and photos on any of them, through a great interface, without having to upload, sync and transfer files onto any of them. This app is a good alternative to Instagram online. It lets you post photos to Instagram with just one­-click. You can also post to other social networks like Facebook, Flickr, Twitter or anywhere else you want. Plus, good news for photographers, as it integrates with Lightroom and Apple Photos! You will get access to your entire Lightroom Catalog and benefit from a better Lightroom mobile experience. No need for syncing, uploading or using a cloud service, you can have your entire Lightroom catalog at your fingertips. Printing quickly is also not a problem. You just need to open your pictures and instantly print using WiFi or AirPrint. It even has a cool feature for GoPro users, as it automatically discovers your GoPro videos and adds them to your library, making sharing them with friends extremely easy! 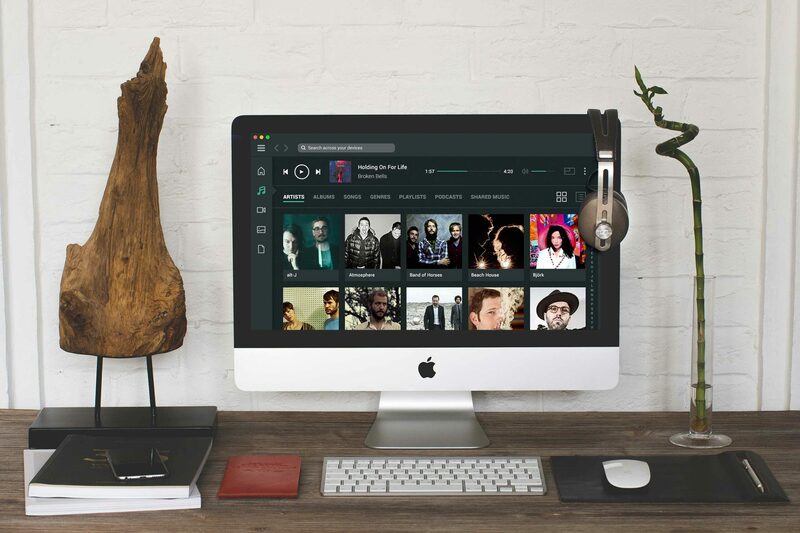 Younity comes with a visual file browser that allows you to discover your music, videos, movies, photos, and docs. It has a very user-friendly ‘Spotify-like’ view for music, and videos in a ‘Netflix-like’ view. You can see a preview of its interface in the photo above. You can also use this app to stream videos and music. You can easily create your own mobile streaming service. Also, it offers the possibility to quickly use AirPlay or Chromecast to stream your video to your TV or home theater system. It also has some sharing features. You can share your favorite playlist privately with your friends and family and even merge iTunes accounts and libraries across multiple devices. A major differentiator from other similar products on the market is access to documents. It also offers cross-platform file unification and it’s 100% private and secure. 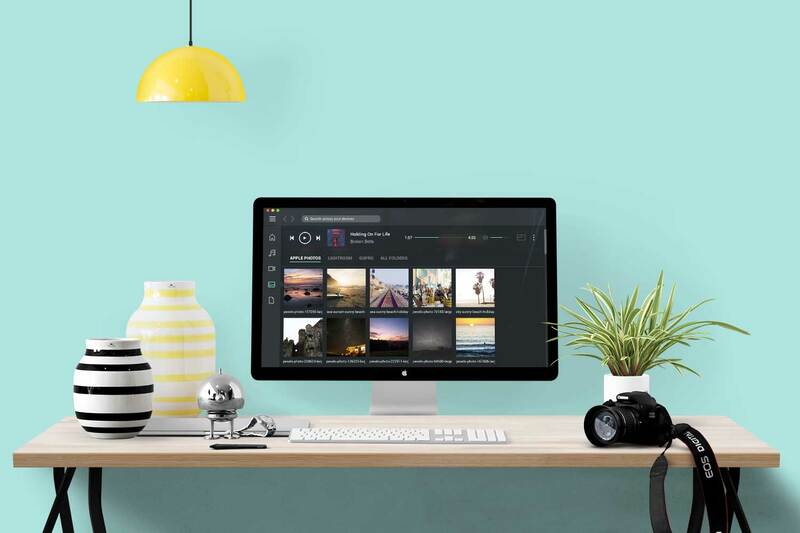 younity builds a personal cloud from your devices so your content can only be accessed by you. However, you can decide to privately share any file, with no imposed limits on its size. This private and secure file sharing option assures you that your files are never uploaded online and they expire in 7 days. You can also unshare anything and the shared content can’t be downloaded or re-shared. This app comes with both Free and Premium subscription plans. The Free plan offers only unlimited access to a local network, without any offline access, smart streaming, and remote access. Remote Access: It makes sure you are always connected to your content, so you can access it from any device. Download Files: younity’s Download Files lets you download files from your computer to your mobile devices so that you can have offline access to them. High-Quality Audio: This ensures that you can listen to your music in its best possible quality. It will keep the bitrate as high as possible up to 320 kilobits per second (kbps). The premium plan is available at a very affordable price of $2.99/month, or for a limited time only, lifetime plan for $36. Use limited time promo code webdesignweb for a 20% discount of their Annual plan. Get it here.